The Nineteenth Century Club hosts events throughout the year for area not-for-profits and private usage. Approximately 70% of the usage is not-for-profit including humanities programming, fundraising events, and meetings. Our space is in regular demand and it is the largest gathering space of its kind in the area. All proceeds from rentals and catering benefit the Nineteenth Century Charitable Association. For more information about the events and activities of the Nineteenth Century, please contact www.nineteenthcentury.org. Please follow the links to our corporate/private room rental rates and FAQs. We also offer rental discounts to not-for-profit organizations. Please inquire with staff for more information. Please note, events with food and beverage must use Oak Park Banquets for catering. 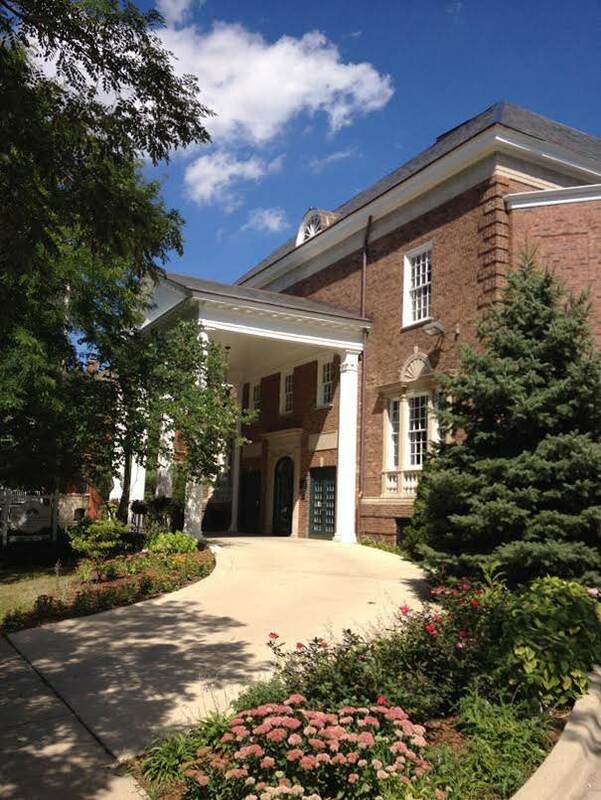 The Nineteenth Century Charitable Association's beautiful Oak Park landmark club building at 178 Forest Avenue has served our communities since its construction in 1928. It was designed by architect James L. Fyfe and is designated as a "Contributing Resource within the Frank Lloyd Wright-Prairie School of Architecture Historic District." The building is both historically significant and a resource to the community. 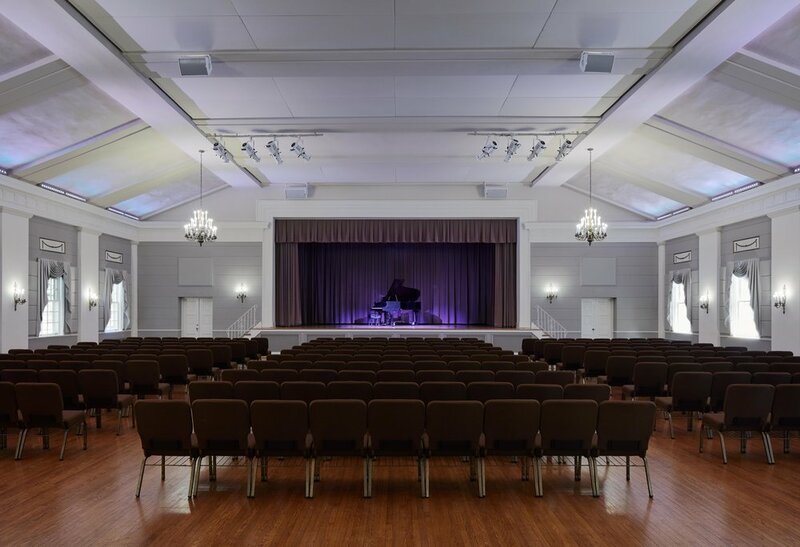 Margaret Houck Ballroom: The second floor ballroom accommodates up to 400 people in theater seating and 270 for meal service with a full performance stage. South Dining Room: The first floor south dining room accommodates up to 120 people for meal service. The dining room also has a small stage. North Dining Room: The first floor north dining room is perfect for meetings or smaller dinners accommodating up to 40 for meal service. Lounge: Our comfortable Lounge space offers a relaxing place for your guests to gather. Our Steinway Pianos: When our building opened in 1928, our founders made a strong commitment to offering quality musical programs to the community by purchasing two Steinway grand pianos (Steinway M and Steinway B). The Steinway on the first floor was restored in the summer of 2015; the Steinway in the ballroom was restored in 2016. Craving delicious meals for your special event? Visit our catering page to learn more about catering for your corporate/private with us.